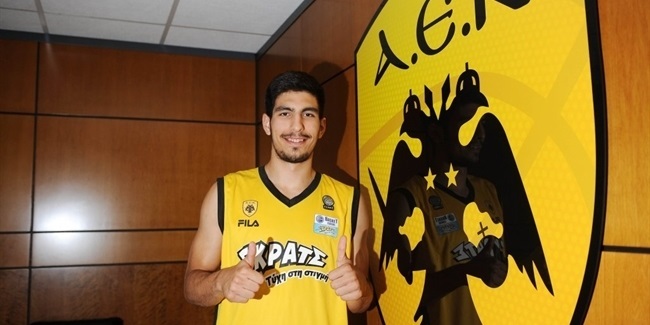 AEK Athens signed one of Greece's top young players, guard Dimitris Moraitis, to a six-year deal. 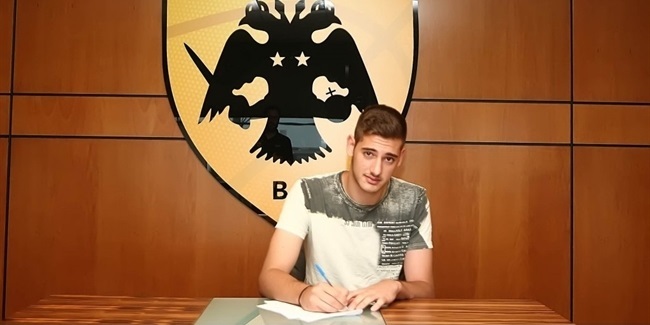 Moraitis (1.90 meters, 16 years old) made his professional debut last season with Panionios ON Telecoms Athens, where he averaged 3 points and 1.2 steals in five games. Moraitis has also been a member of the Greek junior national teams. Despite being the youngest player on Greece’s squad at last season’s Uncer-16 European championships, Moraitis let the team in minutes played (29 mpg.) and steals (2.6 spg.) and was second in scoring (9 ppg.). "I am very honored that my present and future is linked with a such a great, historic team. I am glad to be here and will give my best," Moraitis said. "I have a lot of work ahead of me and will give my best to help AEK."